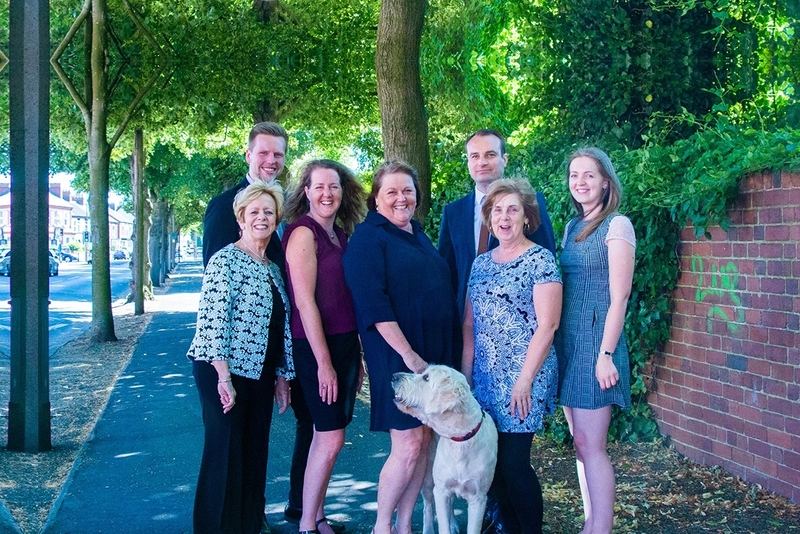 We’ve provided expert accountancy services to the local area for over 20 years. We are happy to help you and there when you need us. For over 20 years we have been producing accounts for Limited Companies, LLP’s, Partnerships, Sole Traders, Charities and Community Interest Companies and Clubs. ensure late filing penalties aren’t incurred. We keep up to date constantly with the latest changes and ensure our clients are compliant.